If you want your content to succeed, it’s not enough to just push the Publish button. You also need to develop a strategy for distributing your content, so it reaches your target audience efficiently. Among the many ways you can do that social media stand out – and in particular, Facebook which is still one of the most powerful platforms for content distribution. Promoting your content using Facebook Ads brings significant benefits. In fact, the rates for advertising your content on Facebook are quite reasonable, so you should definitely give this strategy a go. Trouble finding the right publisher for your content? Use our content marketing platform and distribute your content to thousands global domains. 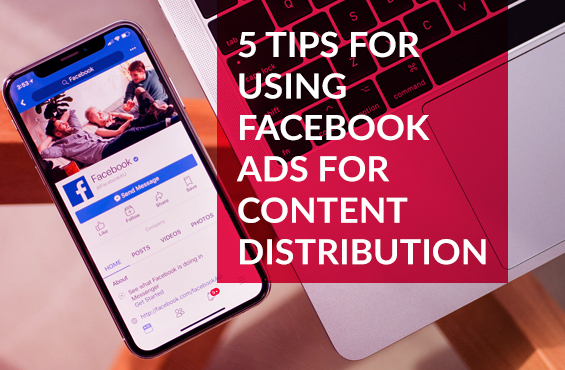 Here are 5 tips to help you take advantage of Facebook Ads for content distribution successfully. Even if you pour a lot of money into Facebook Ads, your strategy won’t work if you don’t have great content to deliver on your promise. You need to create content which is valuable and relevant to your target audience. Start with careful research and learn more about your target audience – what they’re interested in, what problems they have, where they consume content, and why they would share your content. The best performing content types usually answer a question your audience asks or solve their problems. Don’t forget that the primary aims of your content are informing and entertaining users. That’s why you should invest in developing content that solves a problem, but at the same time entertains or informs your target audience. Video is an excellent format that checks all these boxes. Make sure that your video runs less than 90 seconds, has a straightforward topic, and includes actionable insight and a clear Call-to-Action. 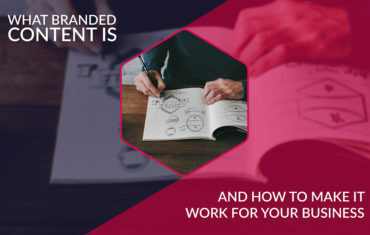 It doesn’t matter whether it’s written content in the form of a blog post or short videos – you need to know which type of content brings more engagement from your target audience. Facebook is an excellent place to do that because it provides you with heaps of analytics data whenever you post content. You can learn your content’s reach, engagement metrics – including user comments, shares, and reactions, as well as engagement rate. If you post videos, you’ll get access to more data such as the average watch time. Now that you have all the analytics tools in place and have already posted some content, it’s time to take a closer look and assess which posts perform best according to your goals. For example, if you care more about engagement rates, you should consider these metrics. Now that you know which posts are doing great on Facebook, you can use that information as the foundation for your paid Facebook promotion strategy. It makes sense to advertise your content to audiences who don’t know you yet. But use Facebook Ads to boost content that is already working – if it does well organically, it will also perform well with paid promotion. It’s a good idea to promote evergreen content because the longer its shelf life, the longer you can keep on boosting the post. Remember that Facebook might suggest that you boost posts that aren’t performing well and show you all the ways you can boost them. It’s best to ignore that advice and focus only on the posts that help you reach your goals. If you want to improve your results with paid promotion, it’s best to do it through the Facebook Ads manager. 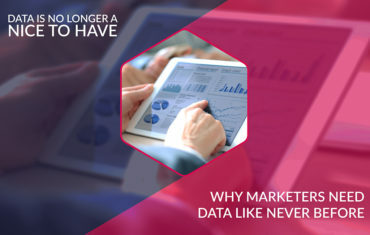 That way you can control your promotion better, get access to all parameters, see more specific audiences and even split test criteria to reach different audience segments. Facebook offers three types of goals in its Ads manager: awareness, consideration, and conversion. At this point, it’s best to go through the creation process step by step: select your budget, placement, and audience. All it takes now is clicking on the drop-down menu to choose the post you want to boost. You’ll be able to see these promotions appearing in both mobile and desktop news feeds. Getting new people to engage with your content is a great idea but what about audiences that are already consuming your content but aren’t your customers yet? That where retargeting comes in. You can set up a smart retargeting campaign where you will show follow-up posts that encourage people who already engaged with your content to check out your other posts. You’ll be able to make your brand more relevant because on you already know that these users consume your content. Using Facebook as a content distribution platform is a smart strategy. So take a close look at your organic result, pinpoint the content you want to promote further and choose an approach that serves your needs. Once users start consuming your content, use retargeting ads to bring them deeper into your sales funnel and generate more conversions. 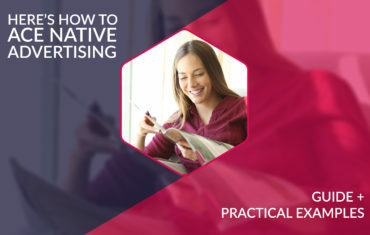 Do you use Facebook Ads to promote your content? Share your experience in comments; we’d love to hear more about how Facebook Ads help boost content marketing strategies.